Nearly thirty years ago, Dr. Lawrence Mestyanek founded TAG Toys when he noticed the lack of educational materials available for babies, toddlers and infants who were suffering from learning disabilities. Larry has developed nearly 200 toys for children and families that face numerous challenges. 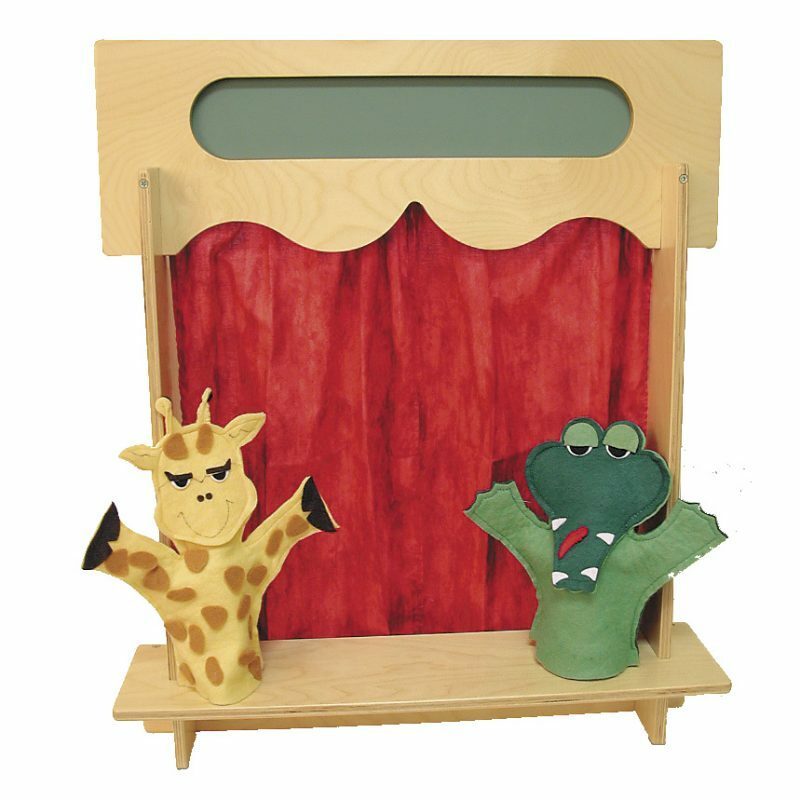 One of our favorite items for children who need encouragement and support to develop or fine tune their social skills is the TAG Toys Puppet Theater. 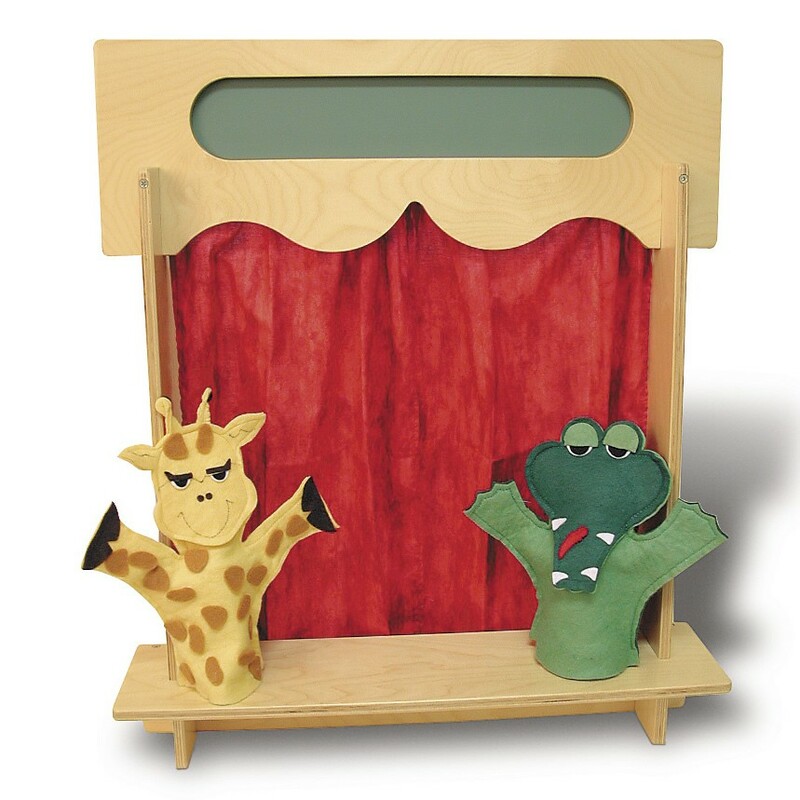 This classic toy set and communications platform allows children and parents to have real and imaginative conversations, and to act out adventures. Conversations can be partially scripted (i.e., read from books), include singing, or simply be free-form talking. This entry was posted in Babies, Childhood, Childhood Development, Children, Education, Infants, Kids, Pre School Kids, Toddlers, Toys, Uncategorized and tagged autism spectrum, developmentally disabled, individualized educational plan IEP, special needs, therapy.